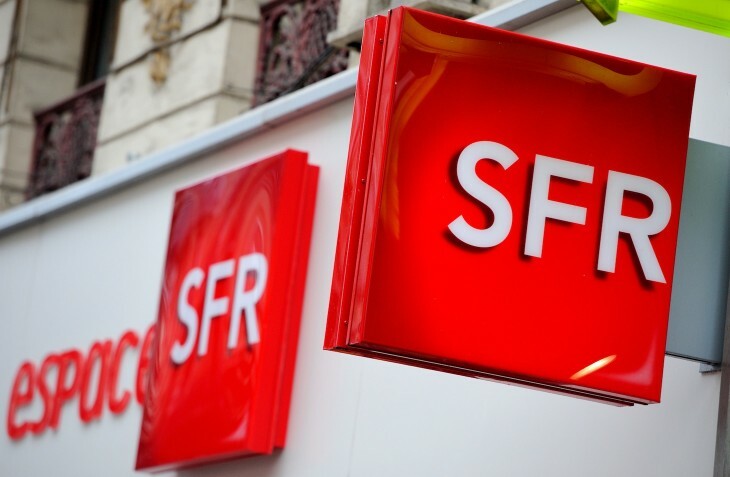 SFR, a major telecommunications company in France with more than 21 million customers, is giving all its broadband customers free access to Madrid, Spain-based Fon‘s international WiFi hotspot network. Said network now comprises 12 million hotspots all across the globe, Fon said in a statement, most of them deployed by partners such as KPN in the Netherlands and Deutsche Telekom in Germany. SFR, which was the first telco to ink a deal with Fon a few years ago, is now giving all of its ADSL and Fiber customers unrestricted access to the global Fon network. In France, SFR is also the only company providing access to the Fon network through “SFR WiFi”-branded hotspots. We are happy that SFR broadband customers now get automatic free access to the Fon network. Our experience with the world’s leading telcos has proven that offering access to Fon to customers is one of the best ways to create value through WiFi. We are convinced SFR subscribers will appreciate free WiFi roaming around the globe, from London, Amsterdam or Berlin to Rio de Janeiro, Moscow or Tokyo. Varsavsky founded Fon in February 2006 with the goal of blanketing the world with WiFi, backed by the likes of Google, Sequoia Capital, Skype and Index Ventures. Every day, he gets closer to that goal, though there’s still some way to go.